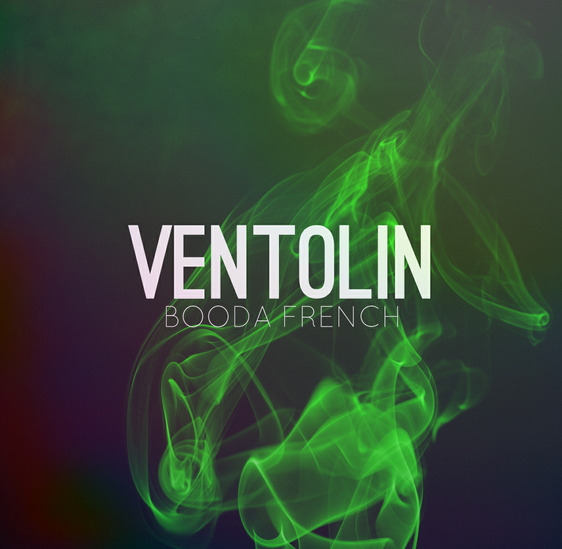 Booda French – Ventolin EP [@BoodaFrench] | "Up to date / state of the art / take part, get taken apart as I make my mark"
Booda French has put his new Ventolin EP up for download on a name-your-price tip. Its a dope project as you will well know if you’ve heard the two singles, 61 Grace and Full Time. Definitely worth getting your hands on. Throw the dude a couple of quids if you’re feeling flush as well as the EP is definitely better than a lot of one’s you’d have to splash cash on. This entry was posted on May 30, 2012 by Koaste in Live From The UK, New Release, The D is FREE, Work the East Angles and tagged Booda French, Don't Flop, Ipswich, J57, Scizzahz, Tanya Morgan, Truth, Von Pea.